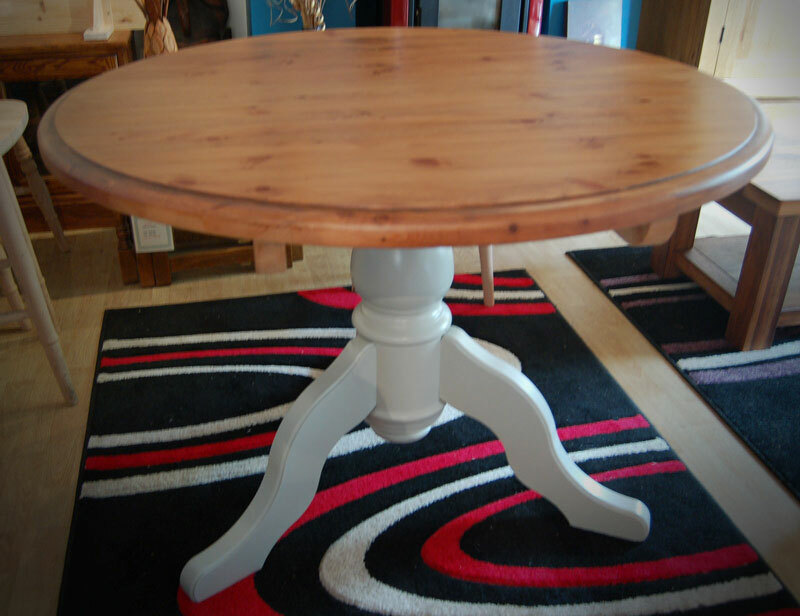 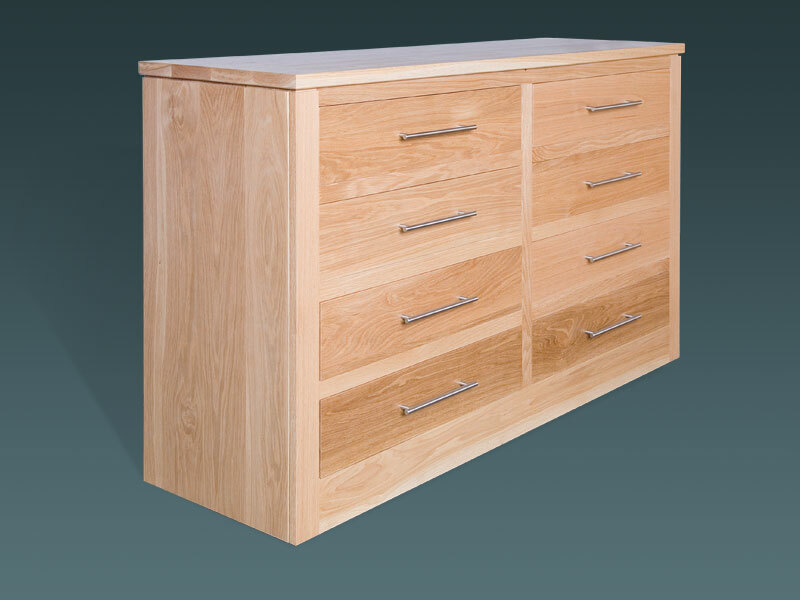 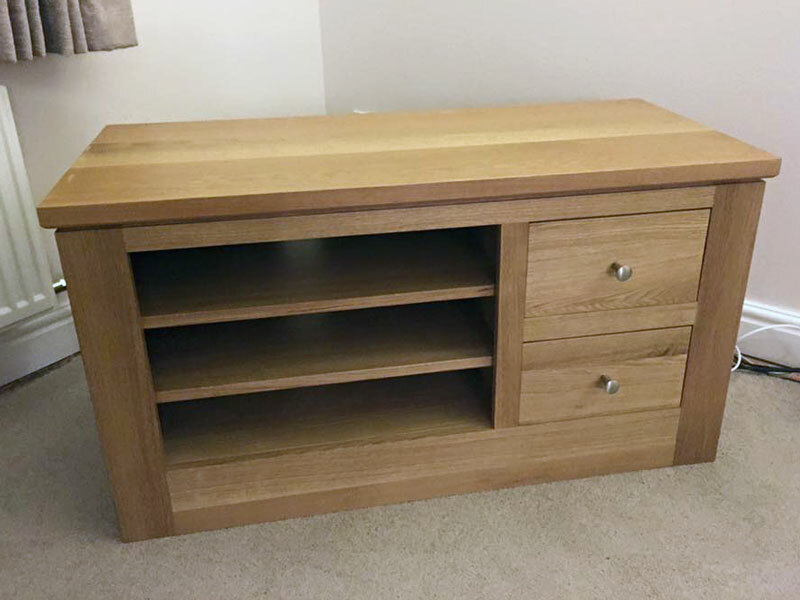 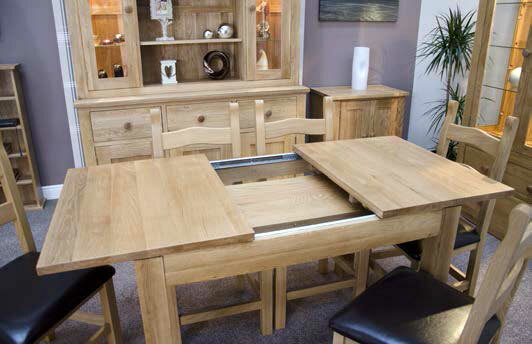 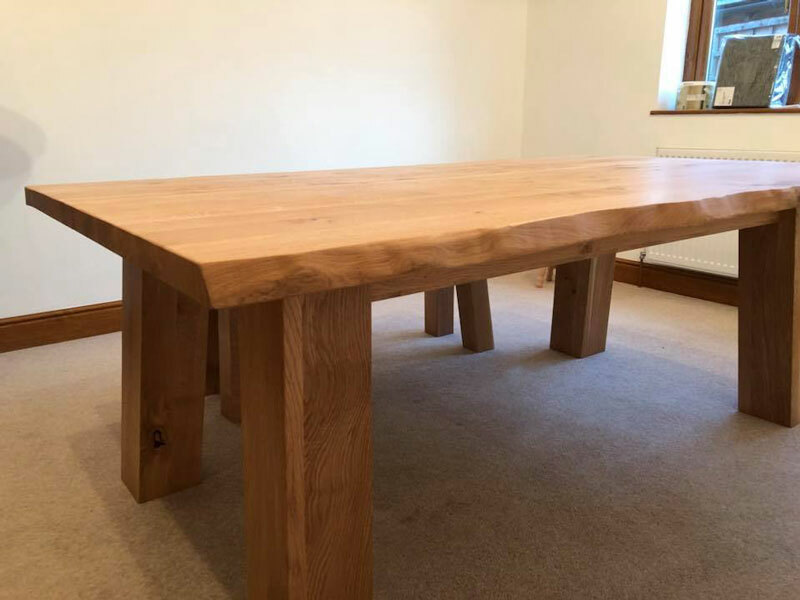 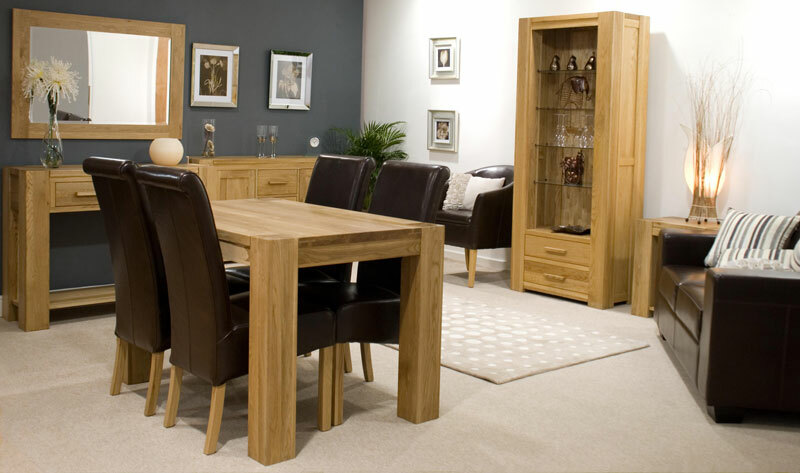 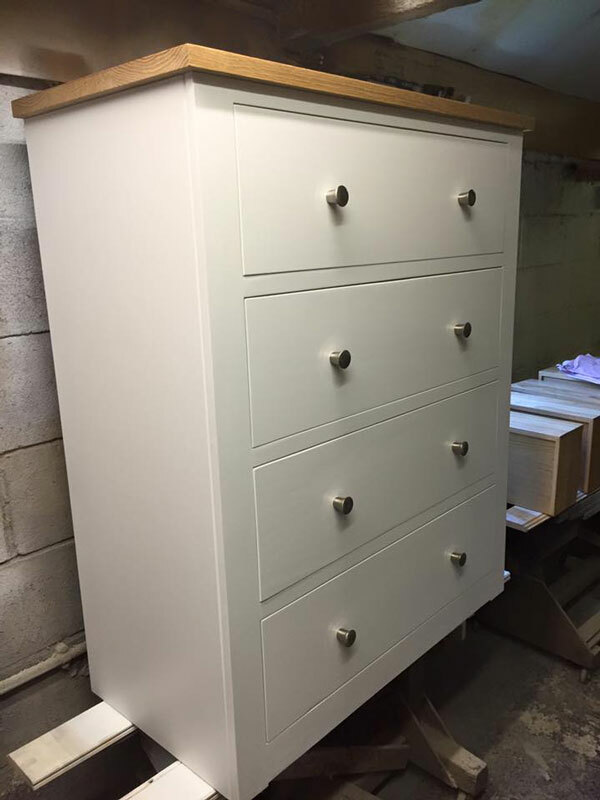 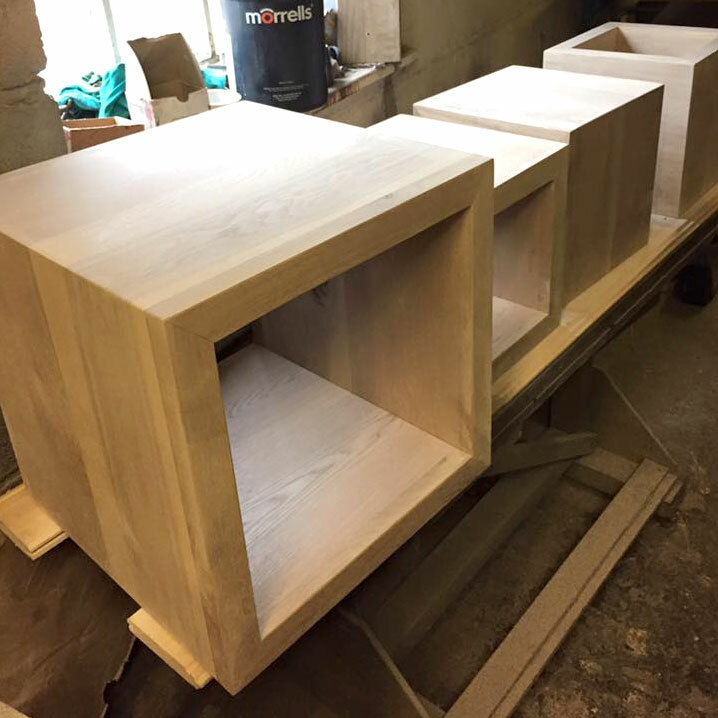 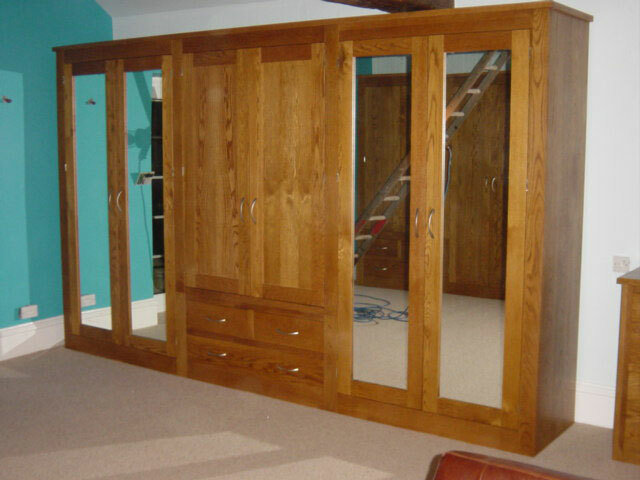 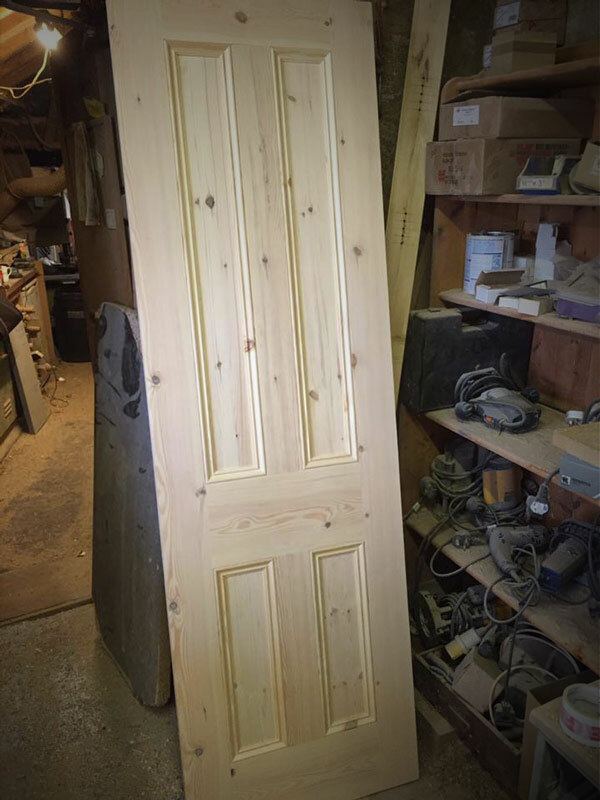 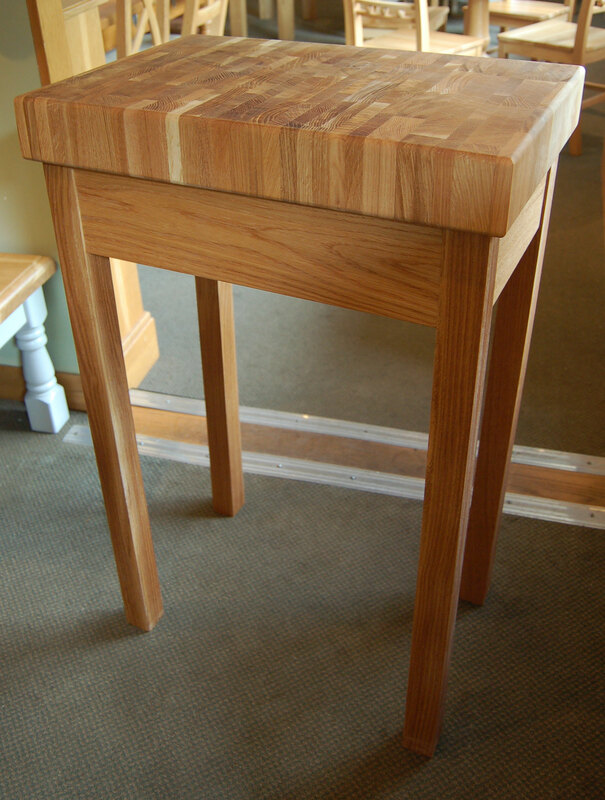 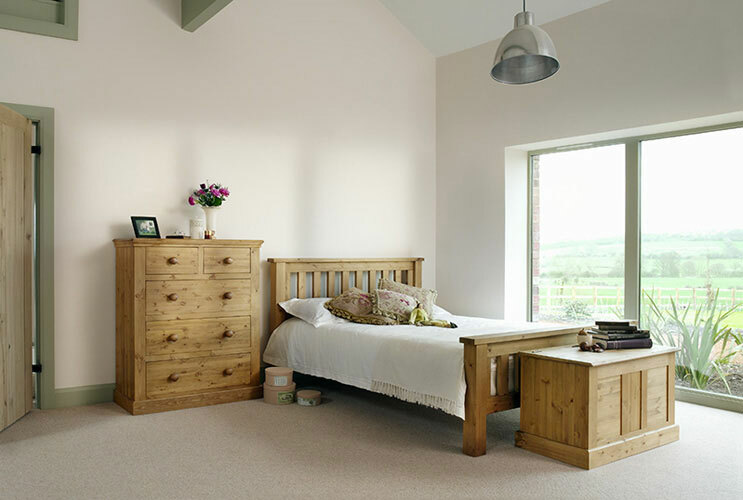 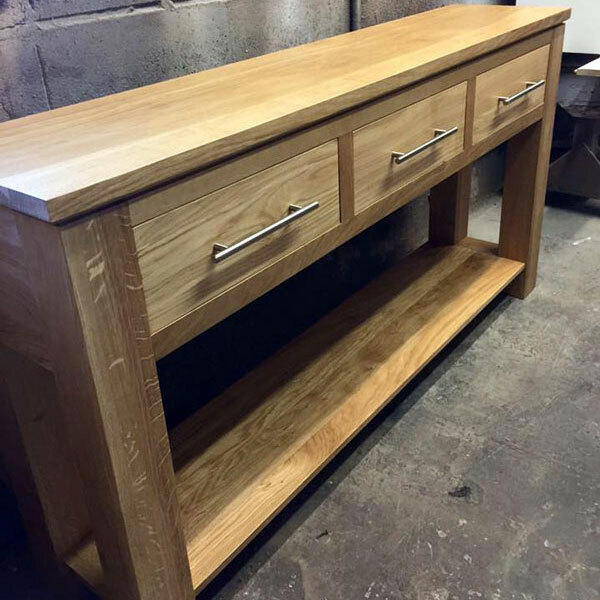 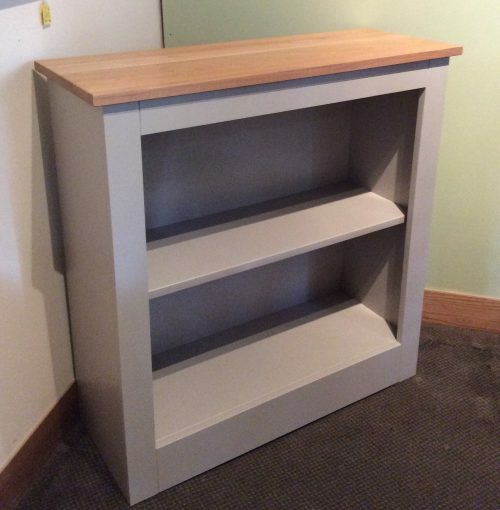 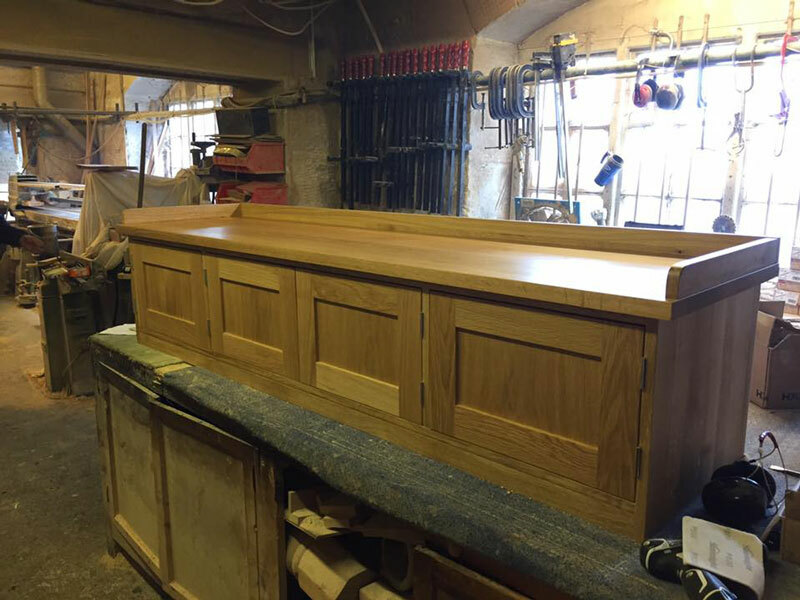 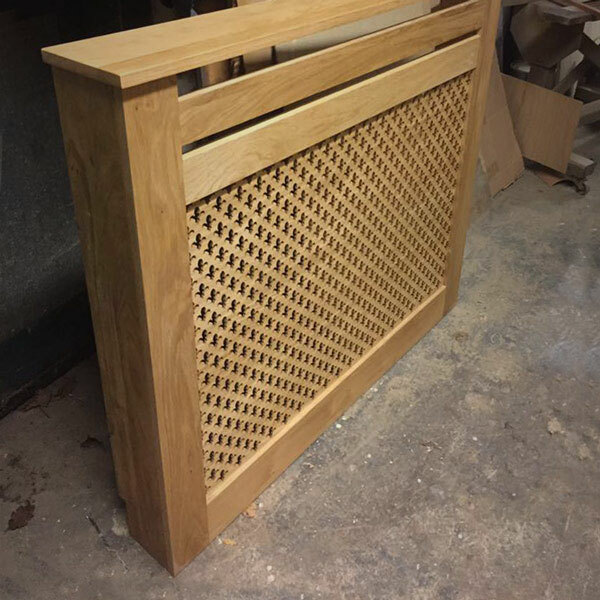 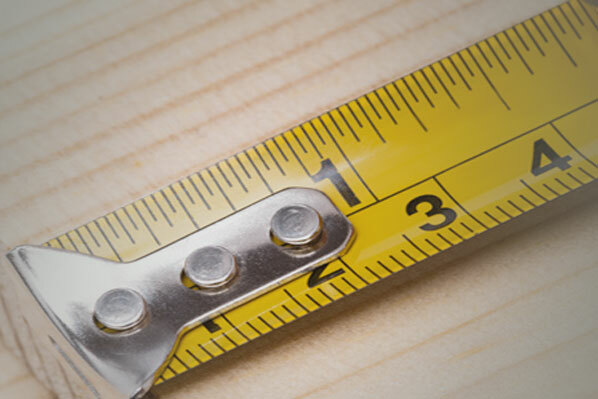 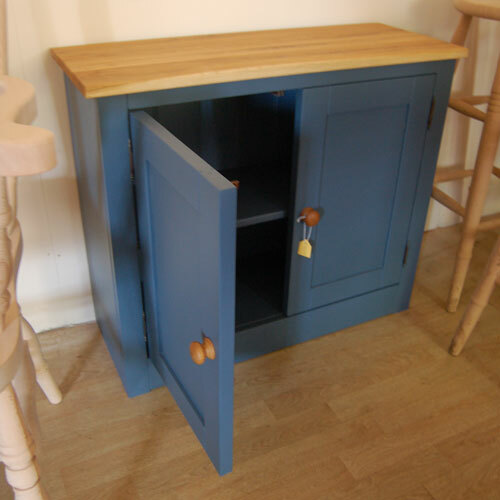 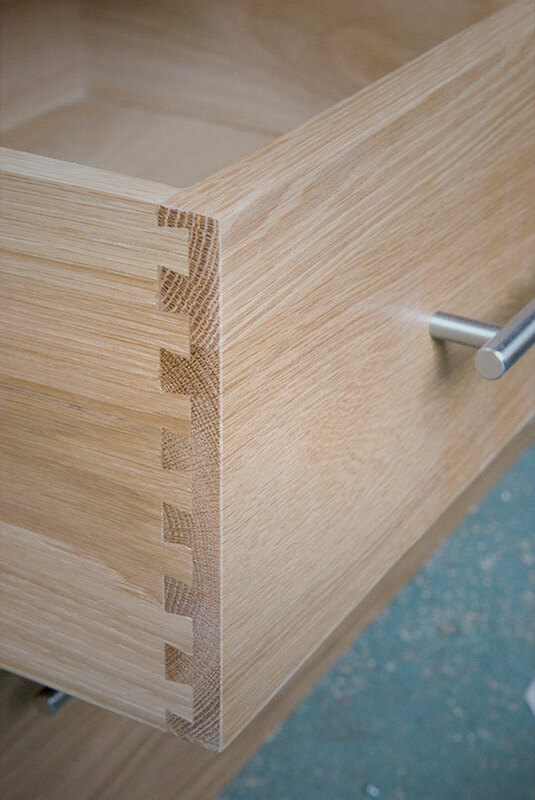 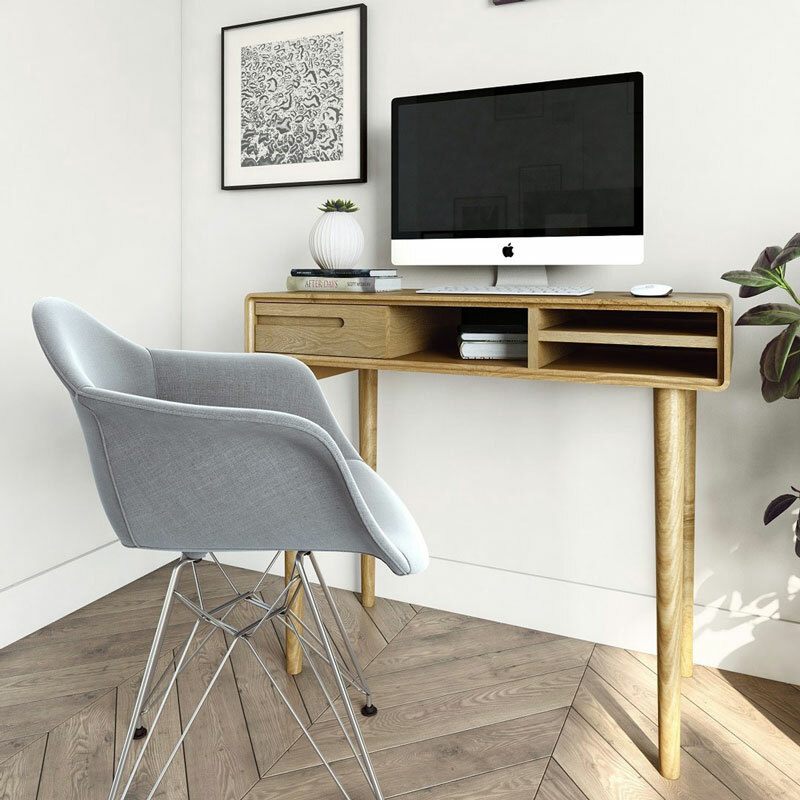 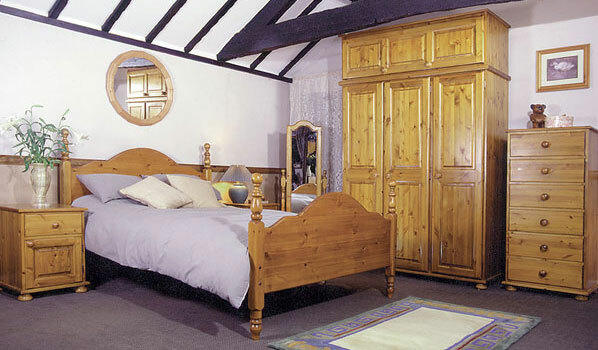 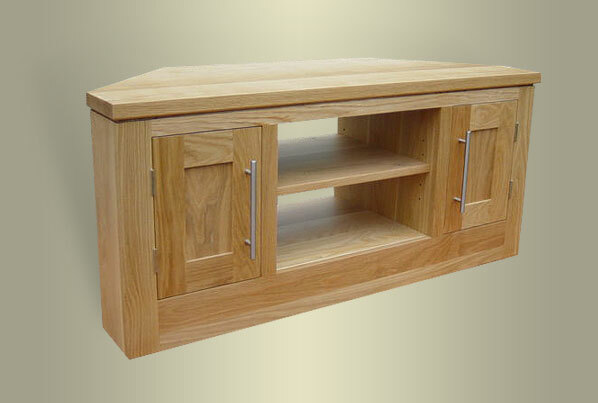 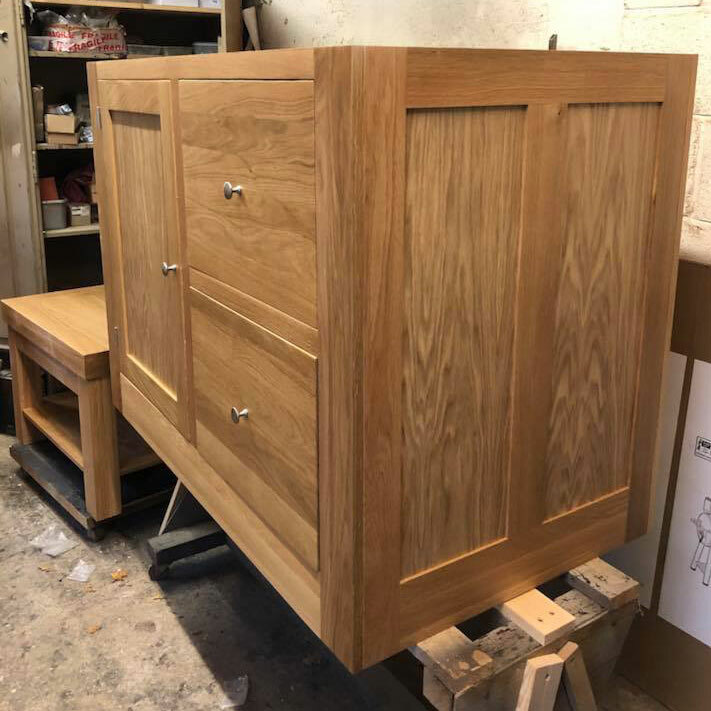 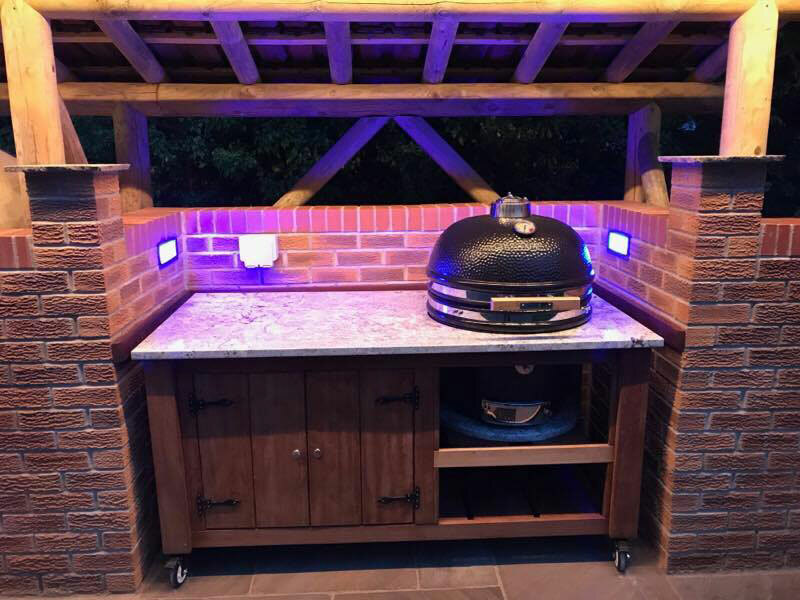 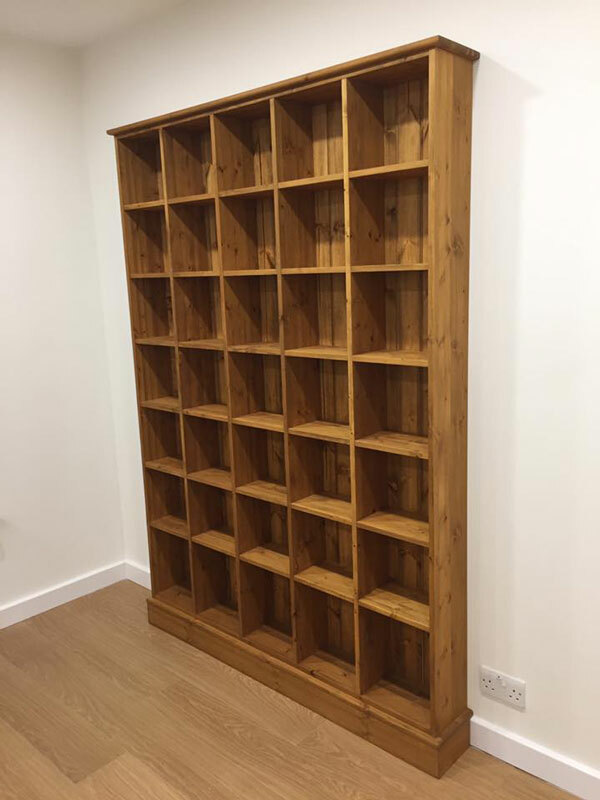 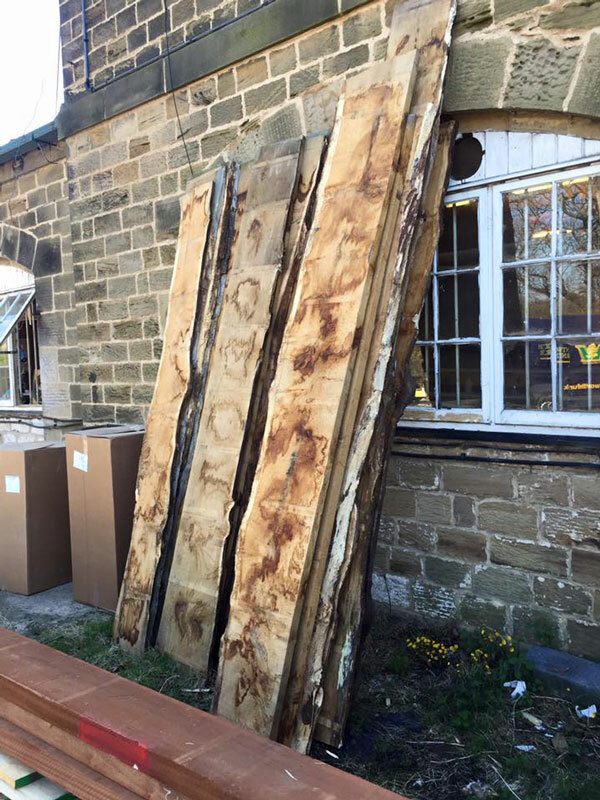 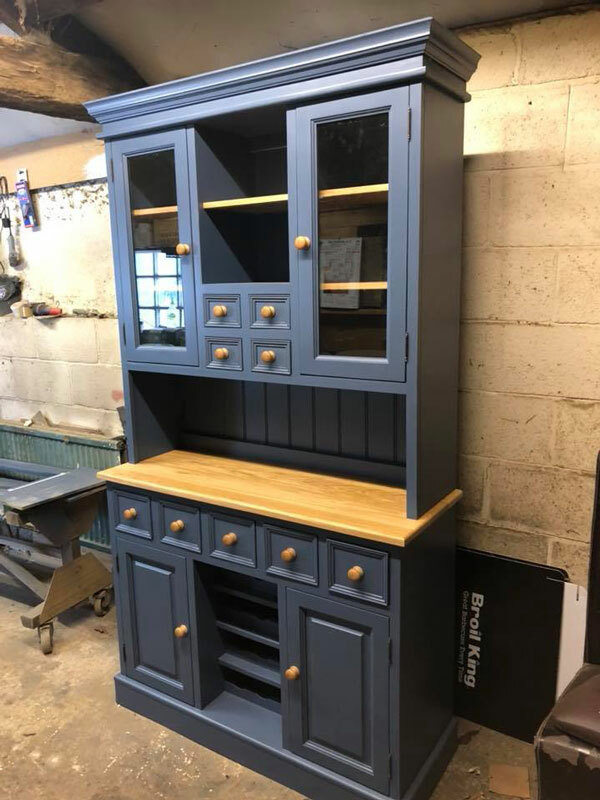 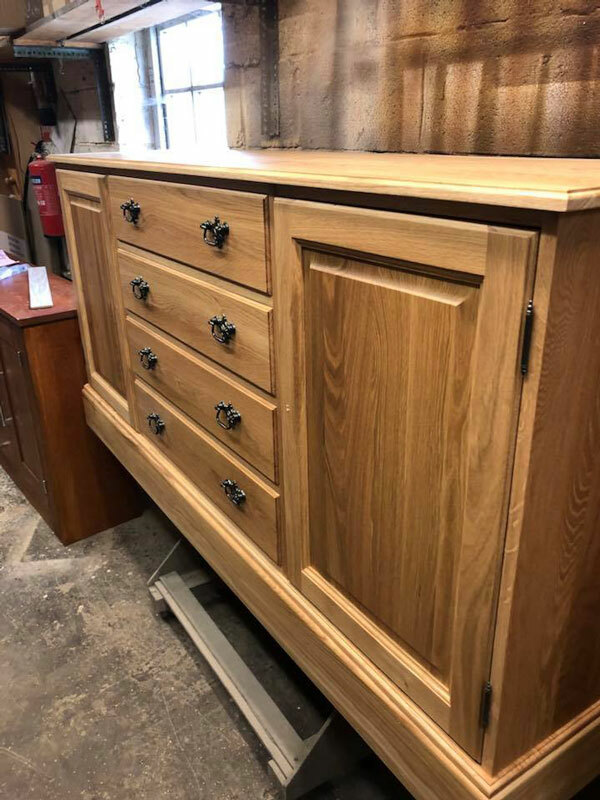 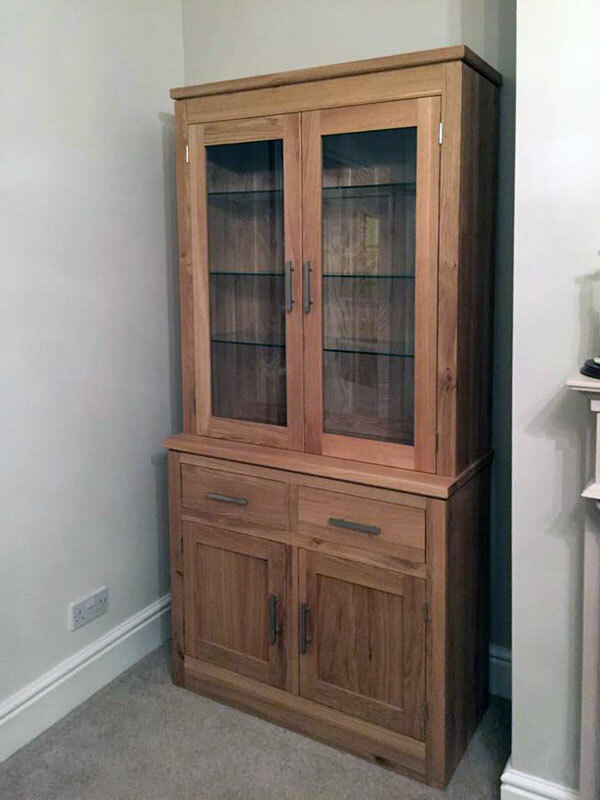 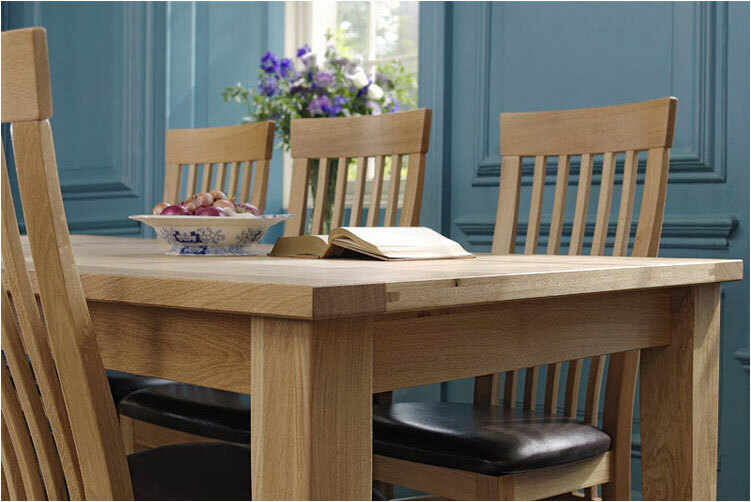 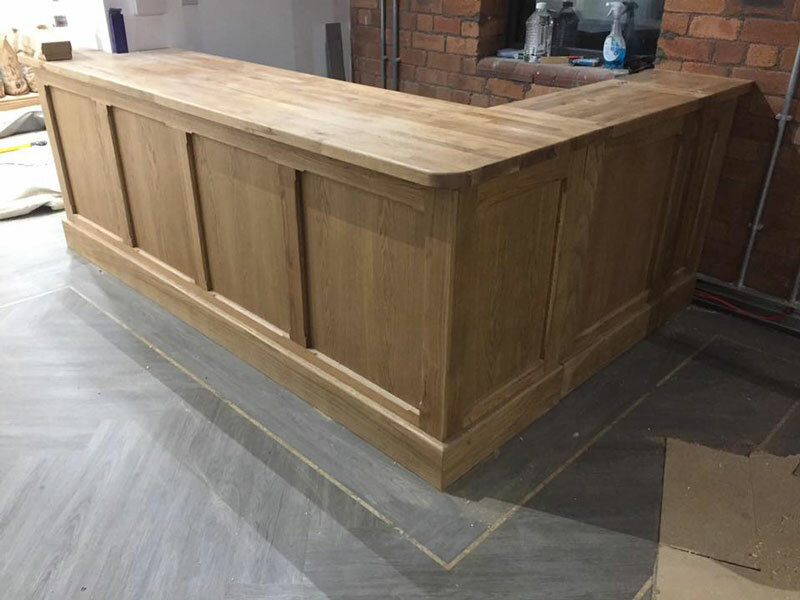 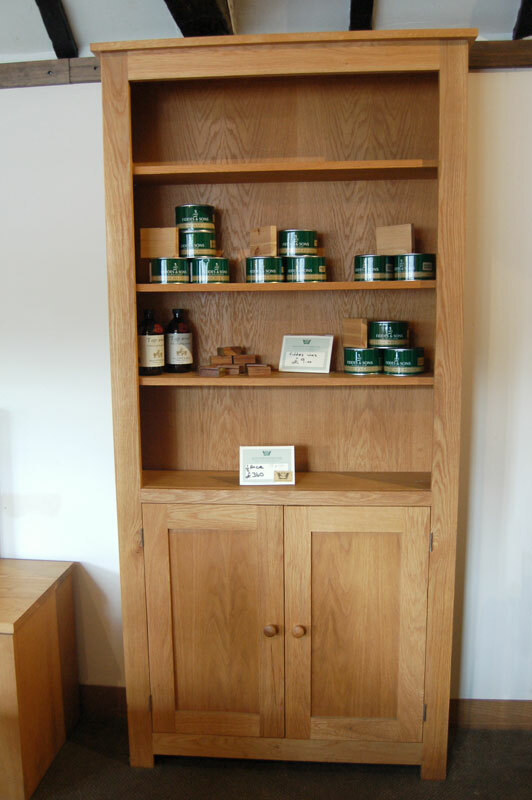 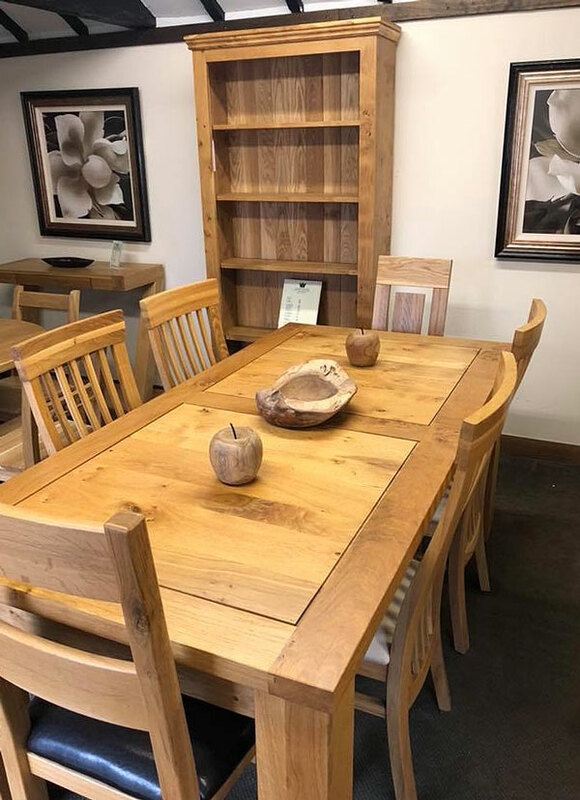 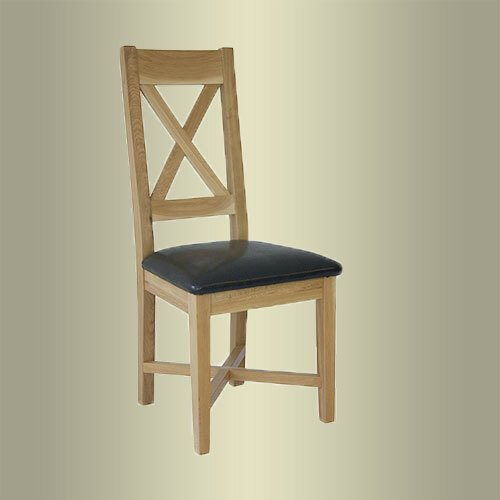 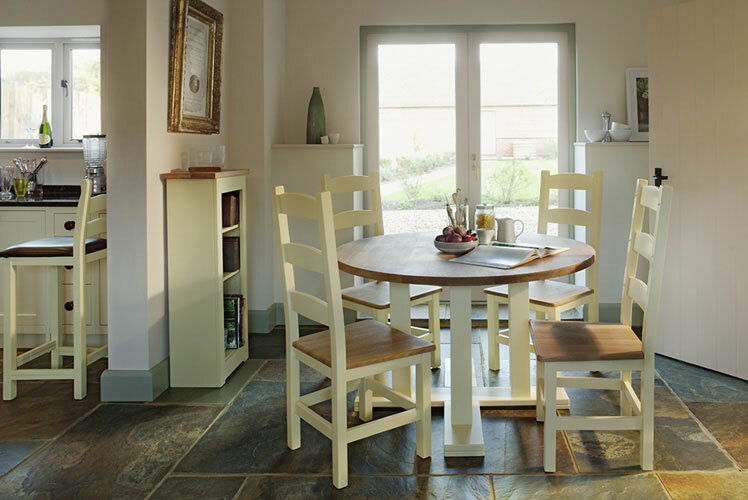 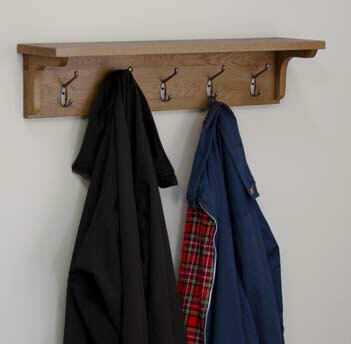 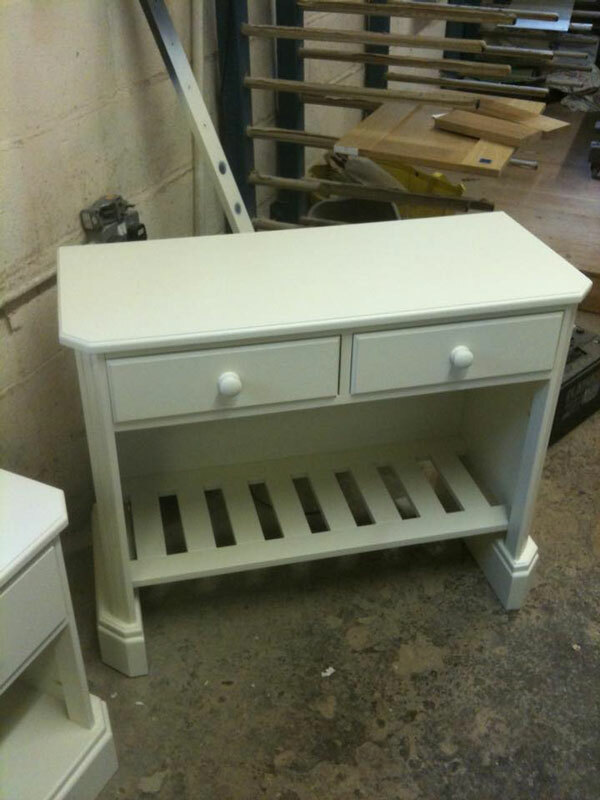 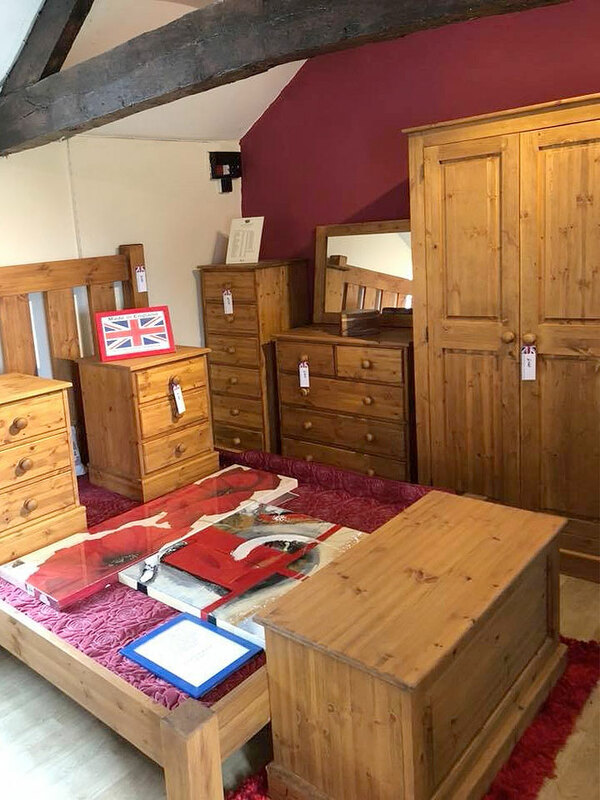 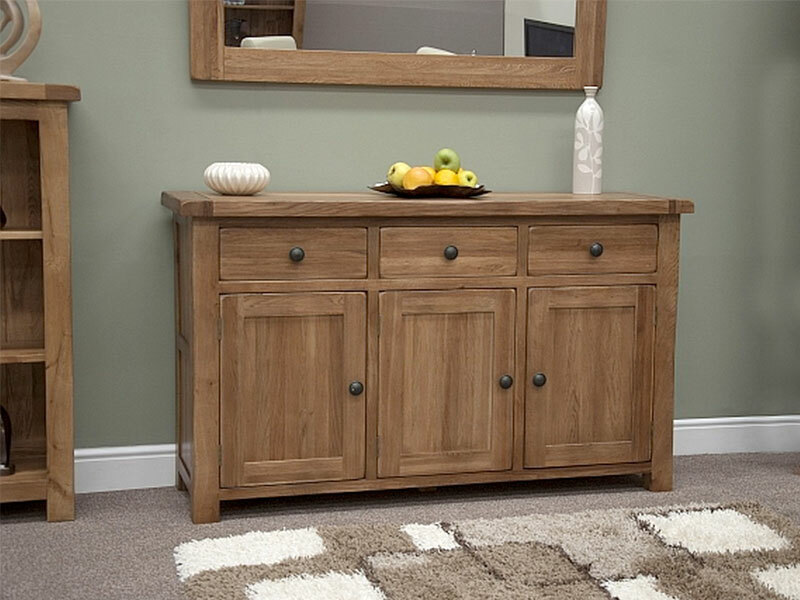 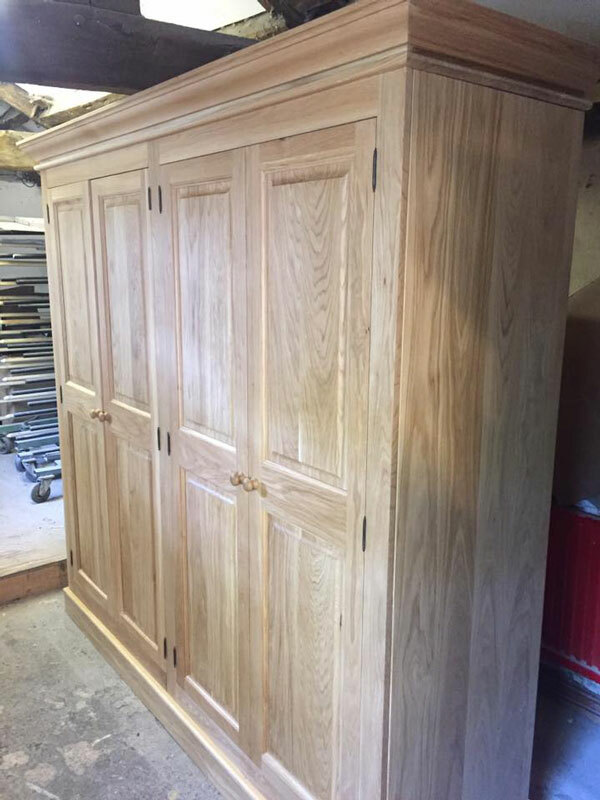 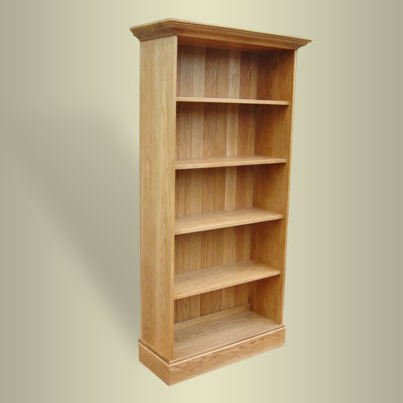 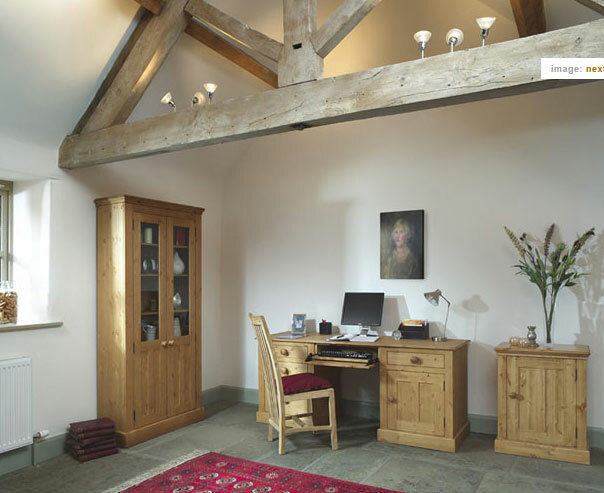 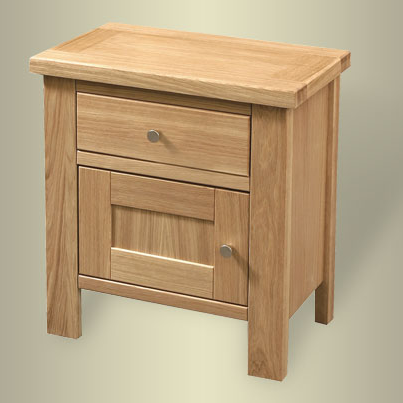 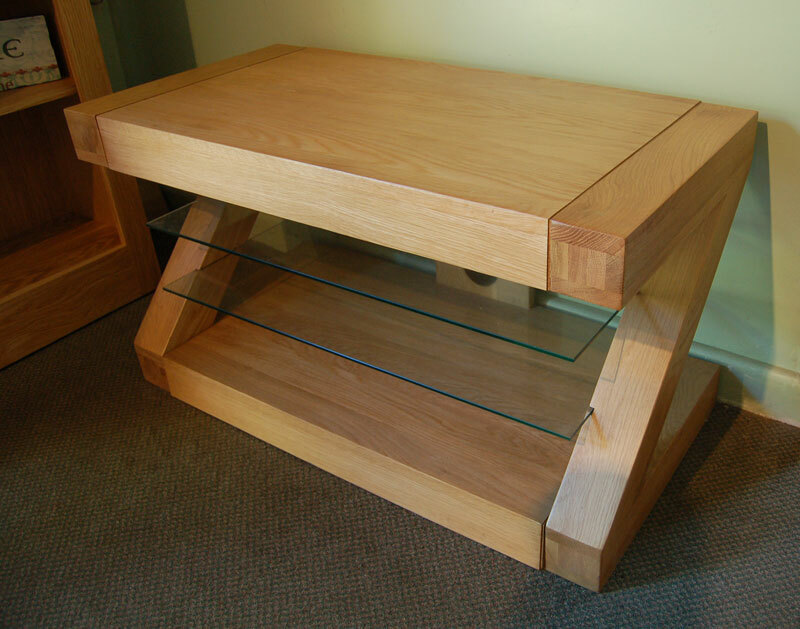 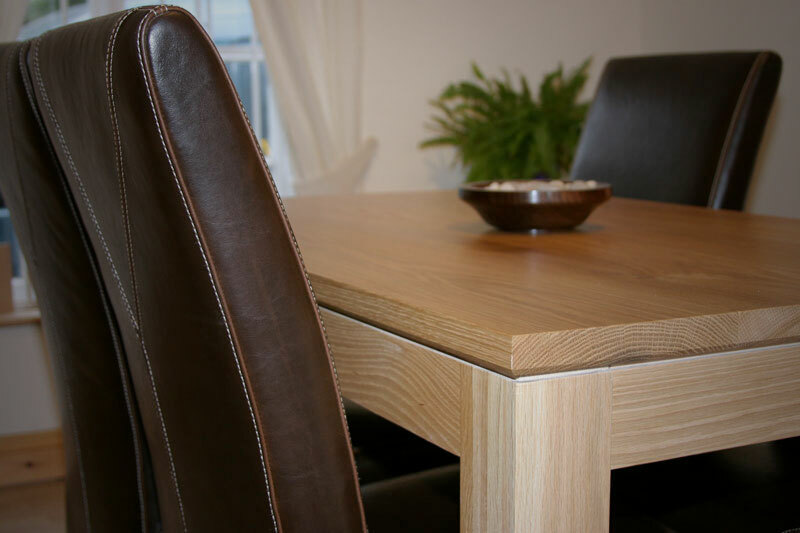 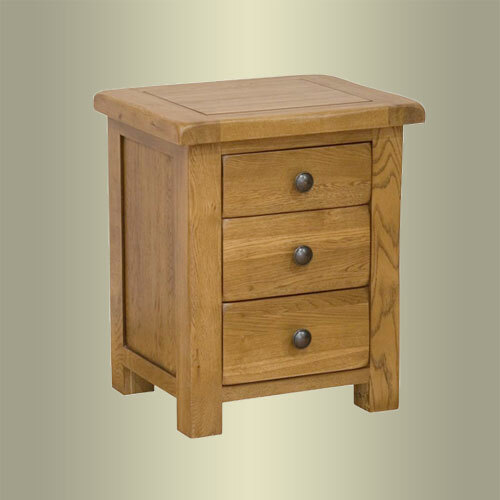 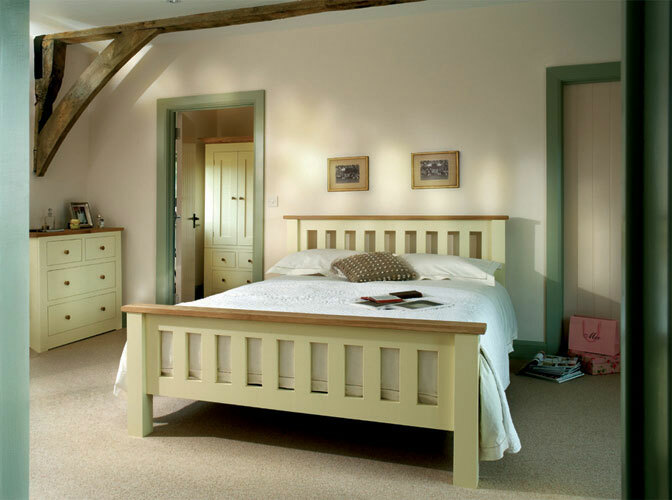 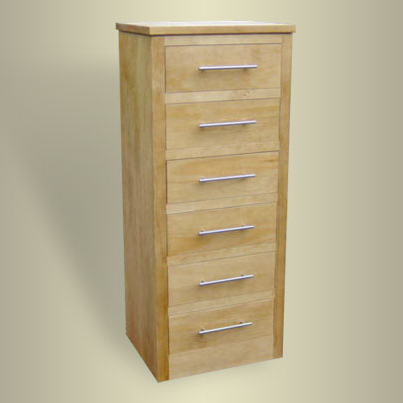 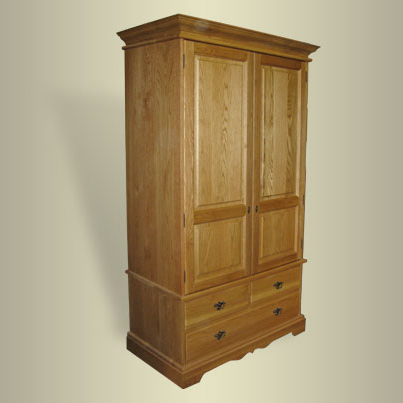 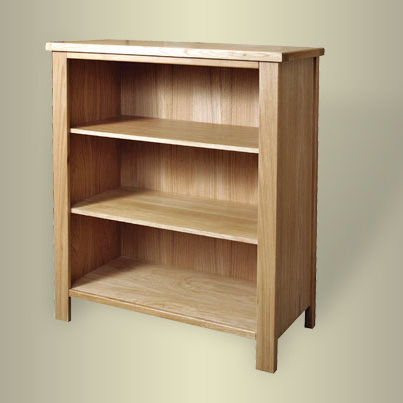 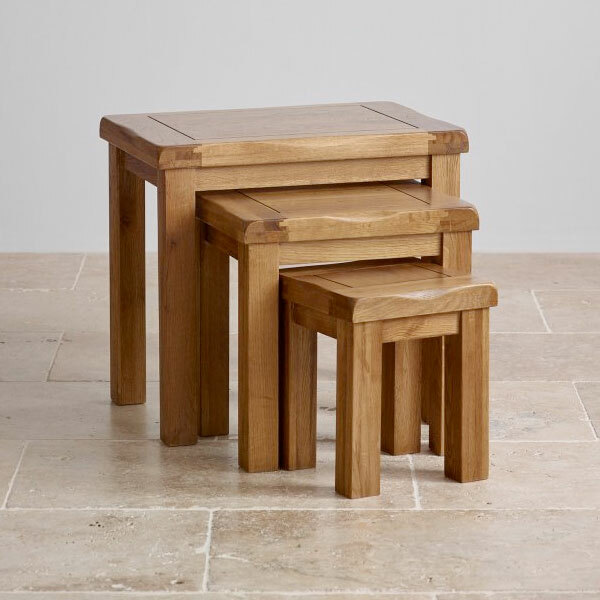 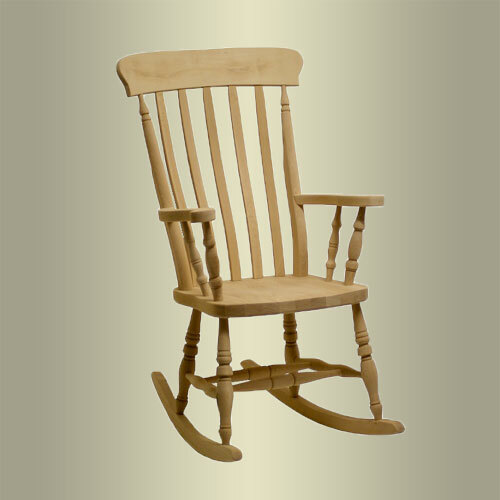 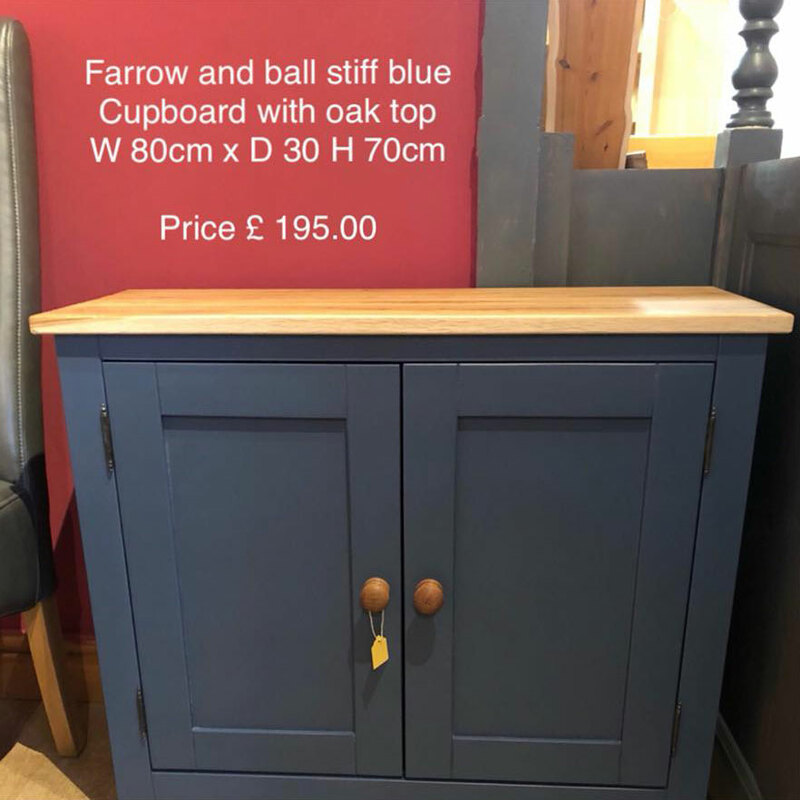 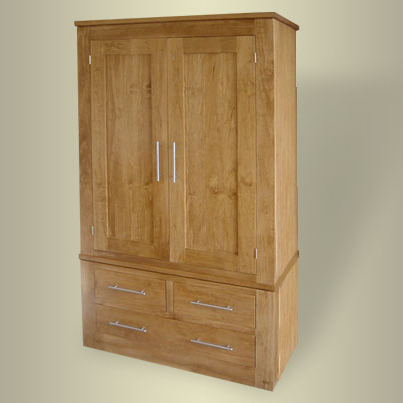 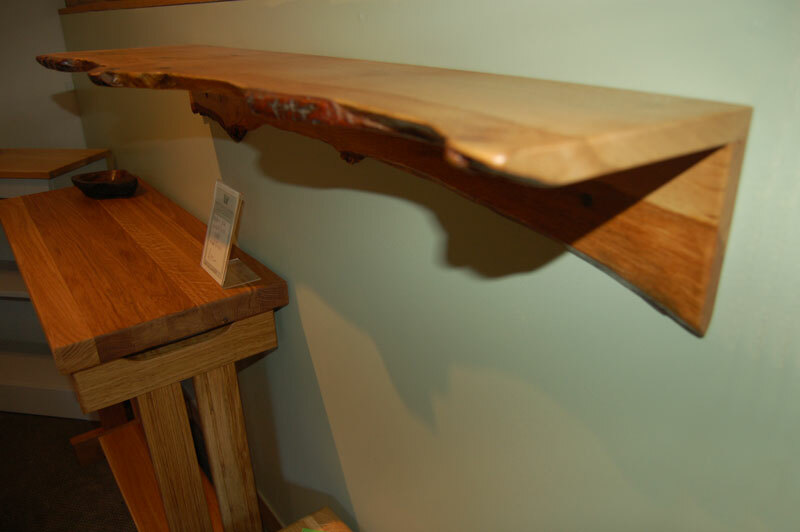 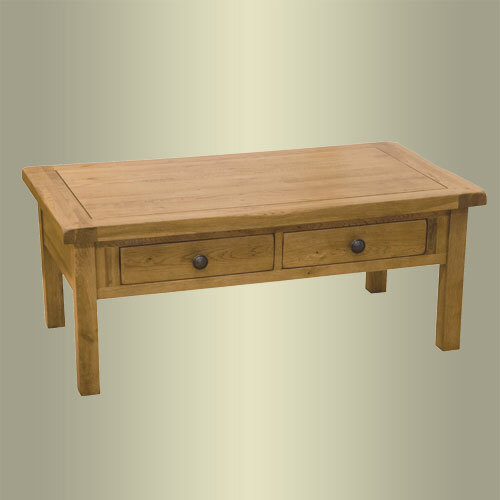 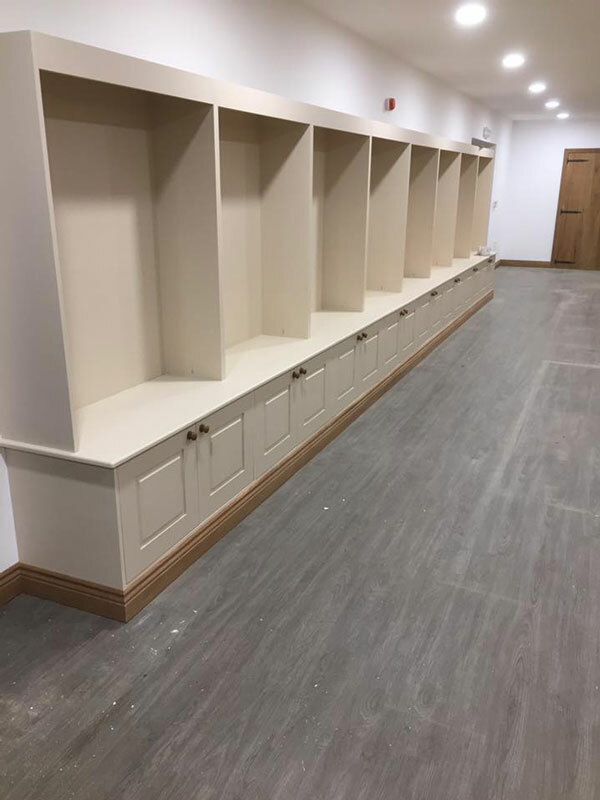 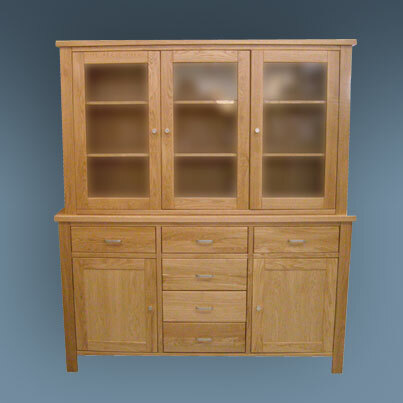 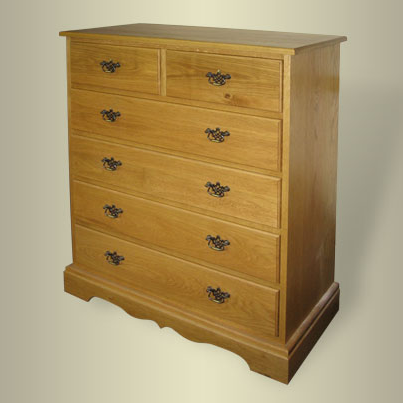 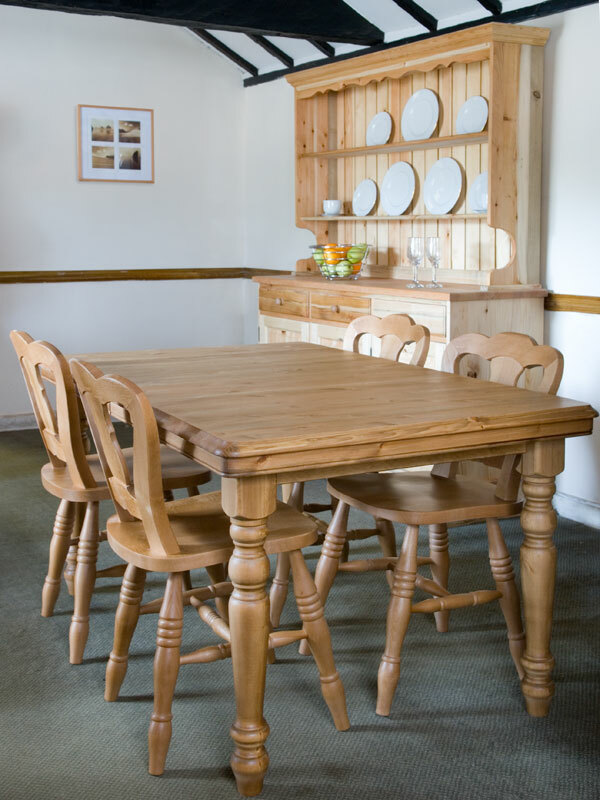 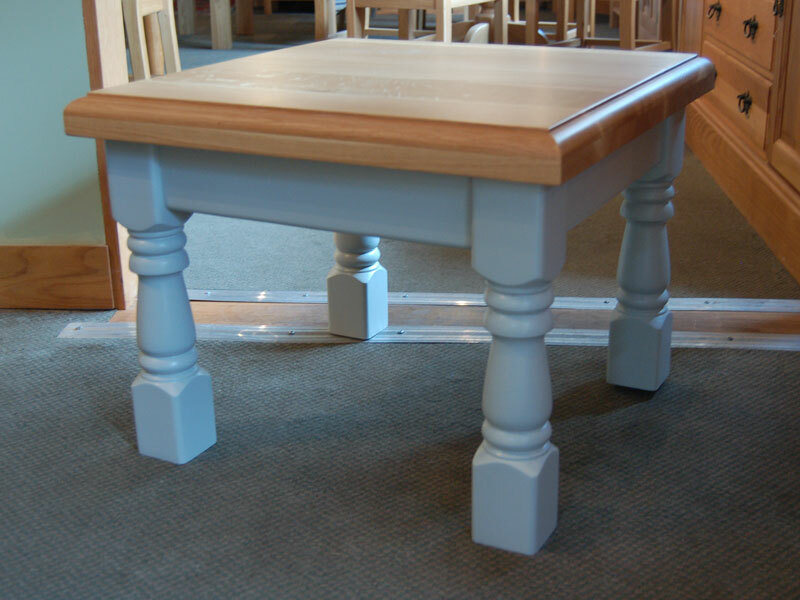 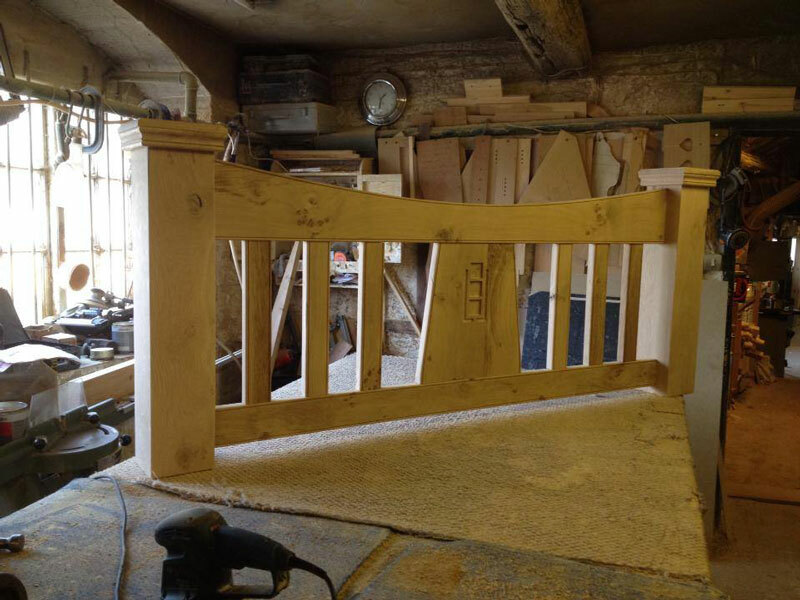 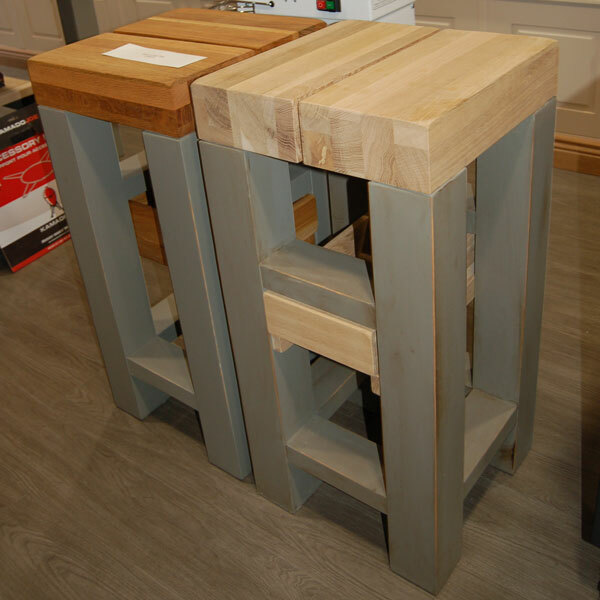 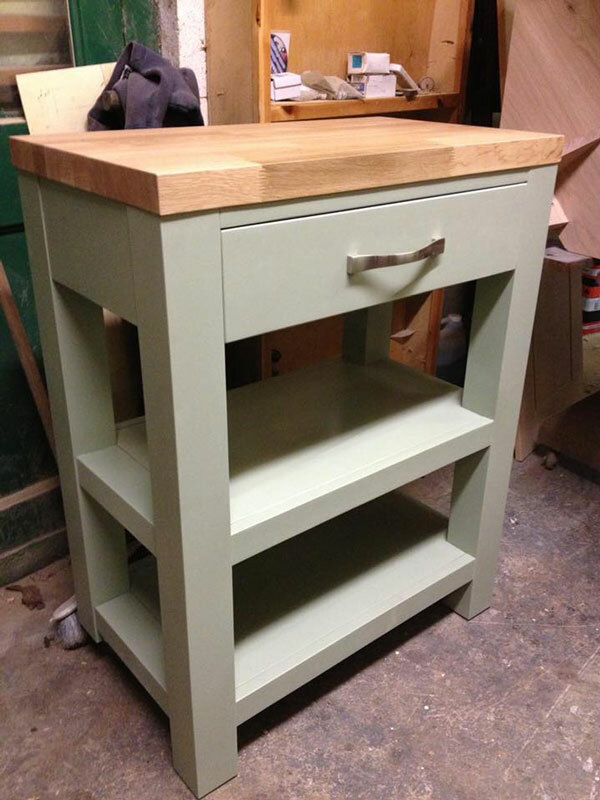 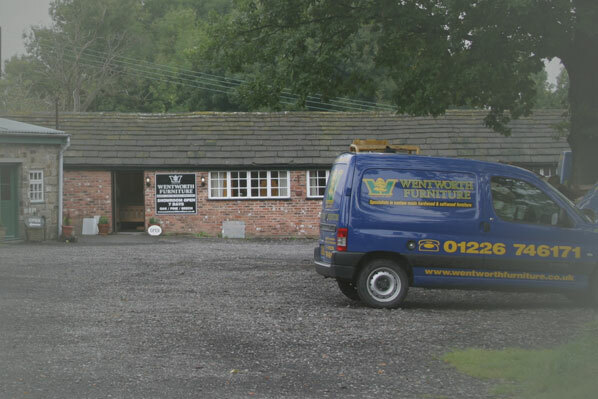 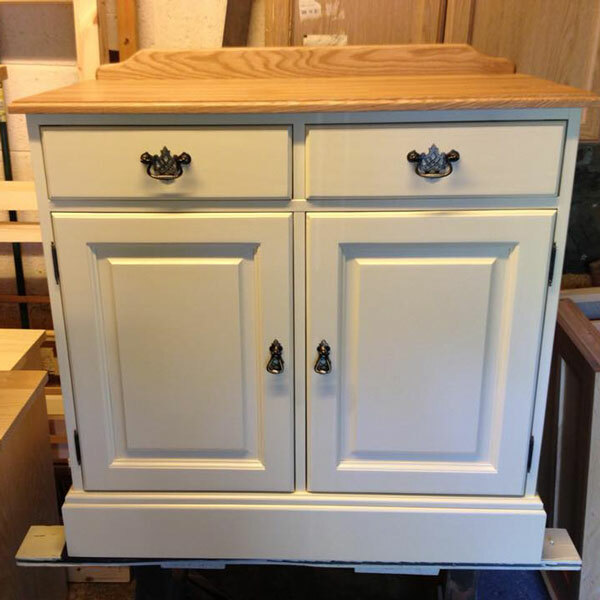 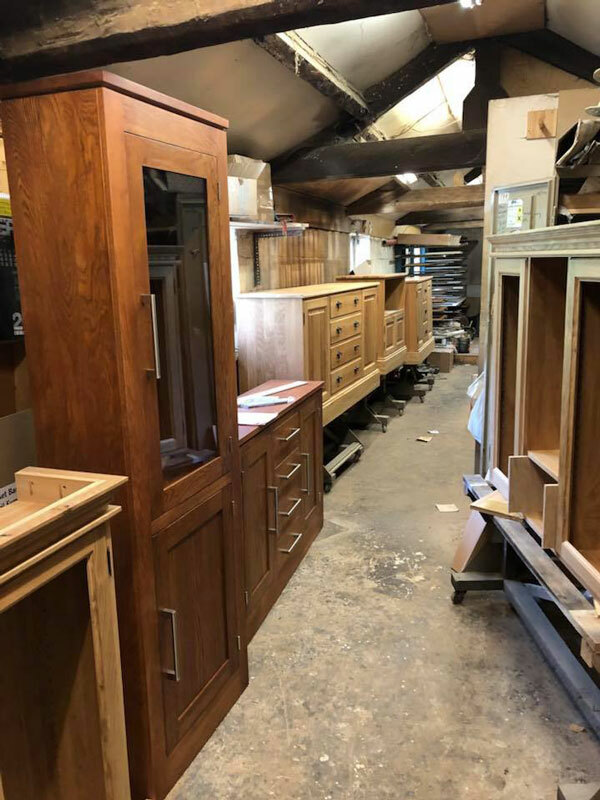 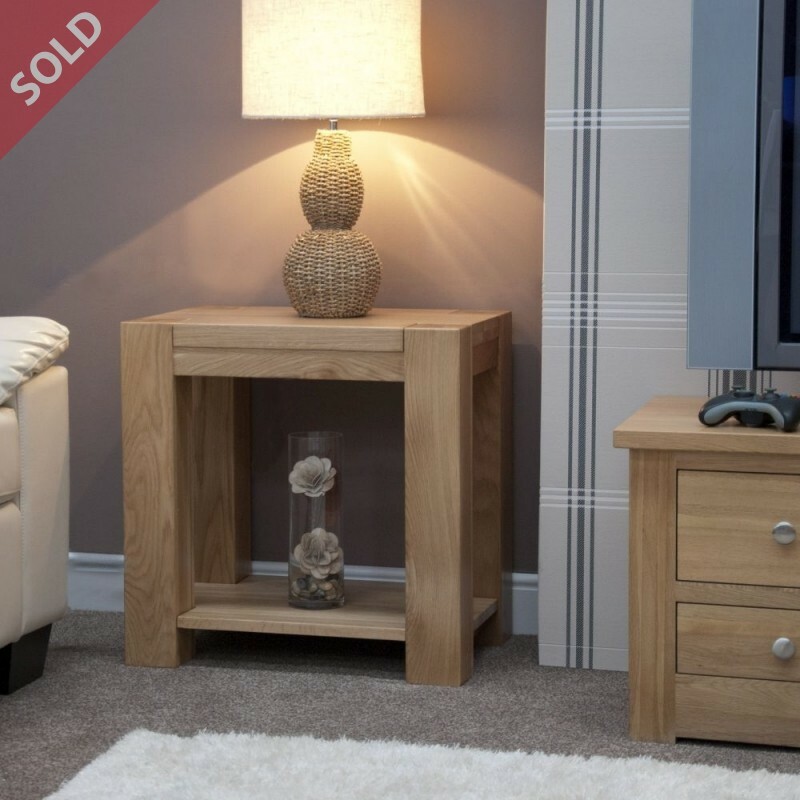 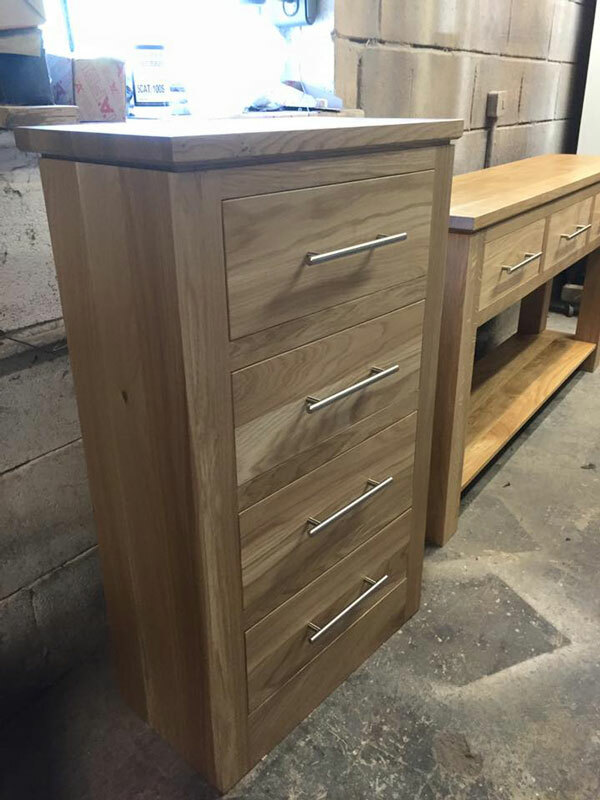 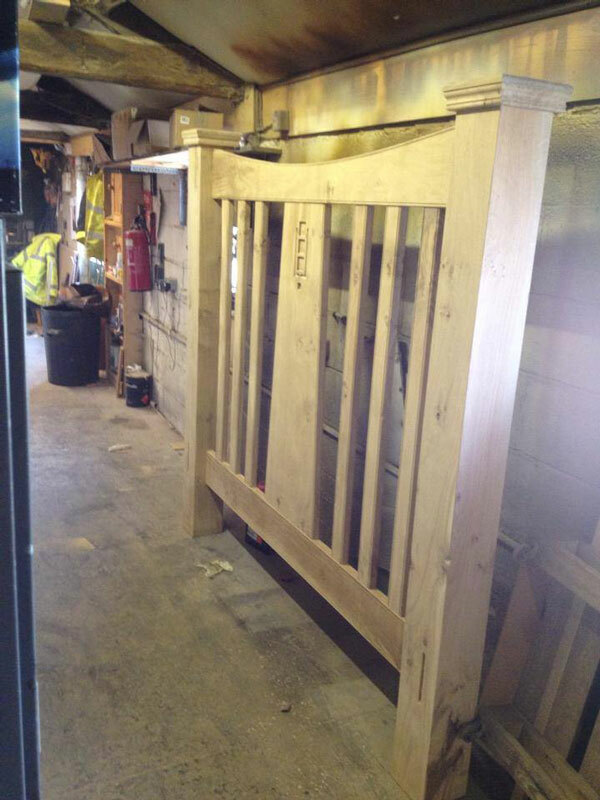 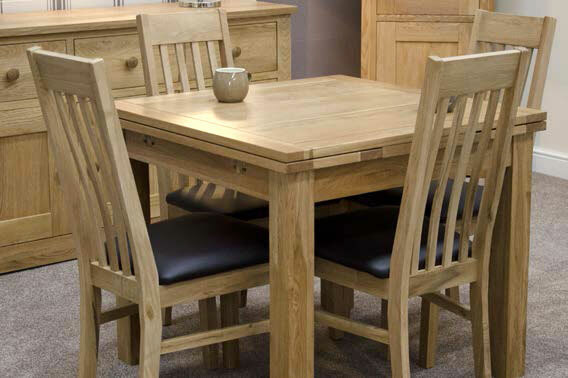 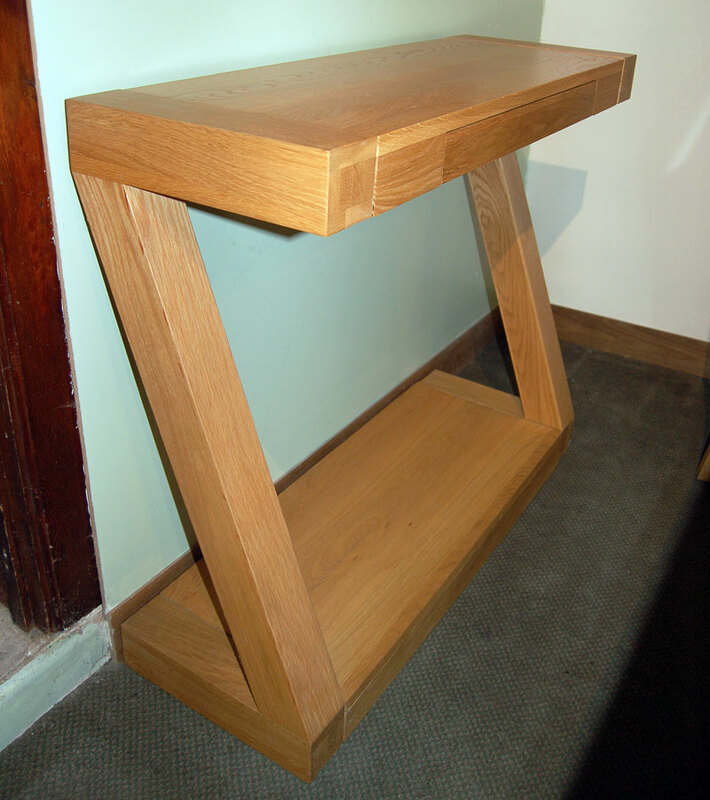 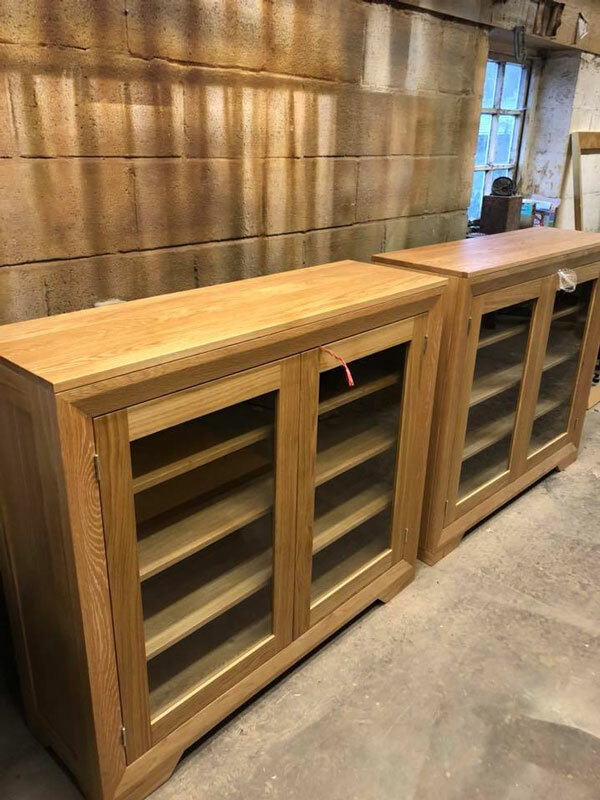 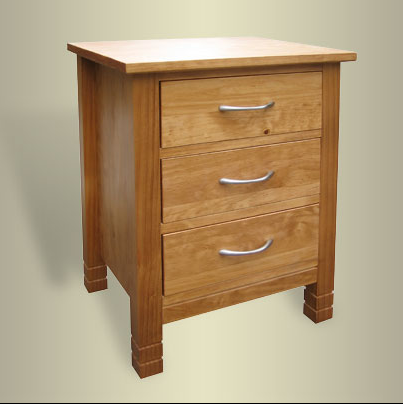 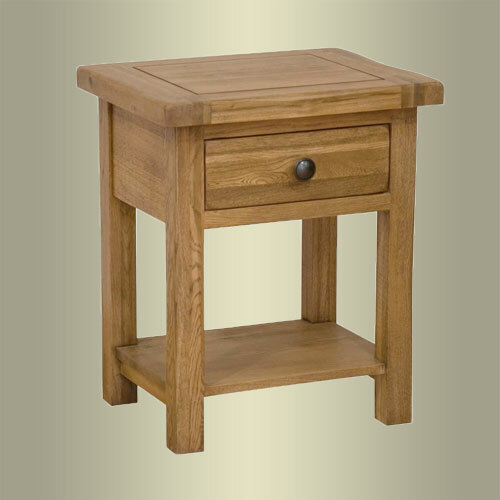 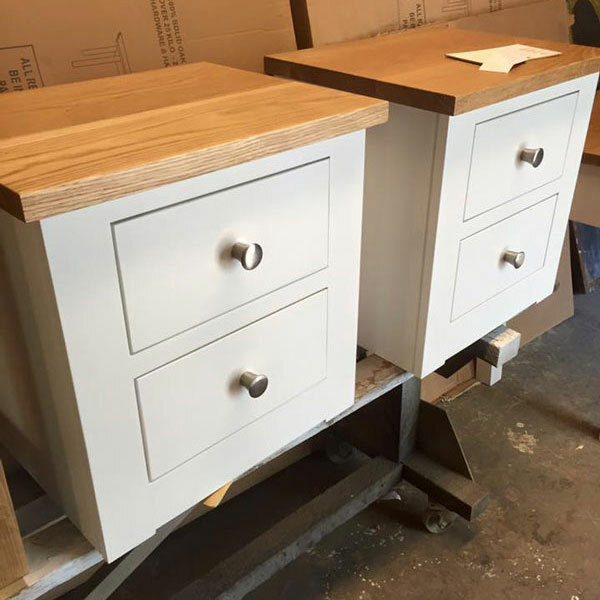 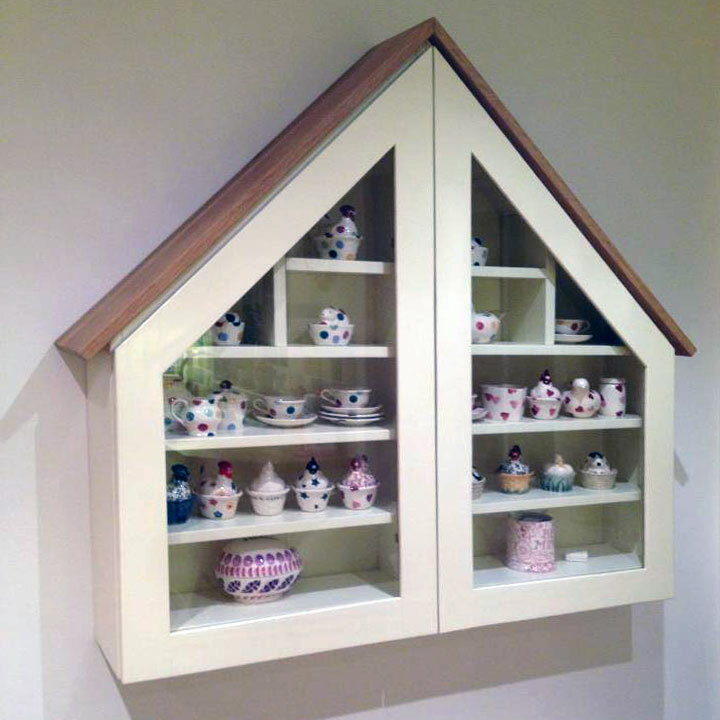 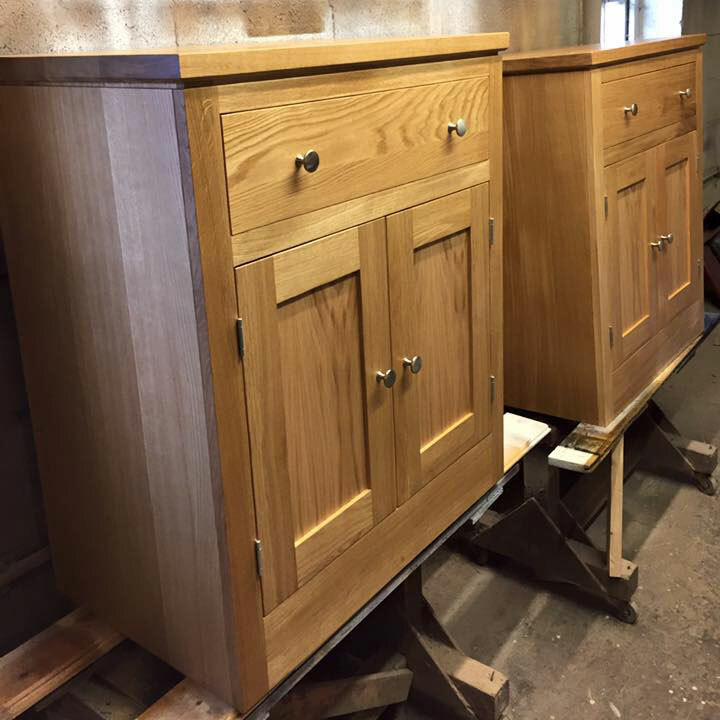 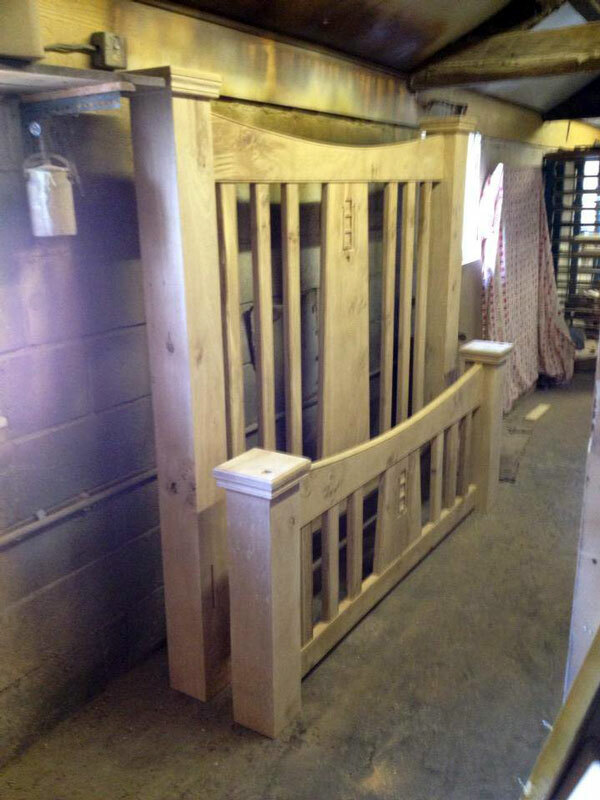 If you don’t see the size or style that you require, please don’t hesitate to ask, as most items can be customised to match existing furniture and to suit your specific requirements. 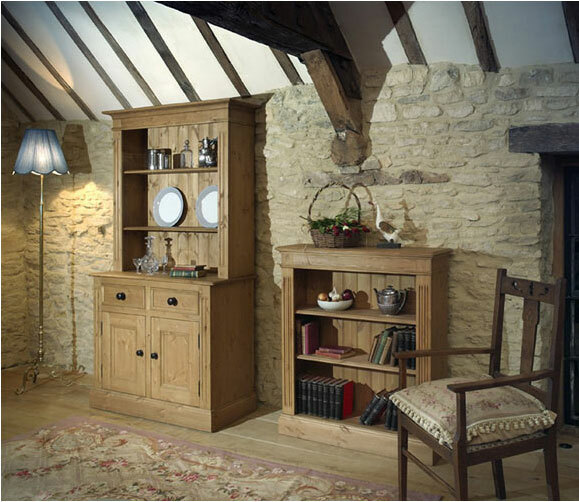 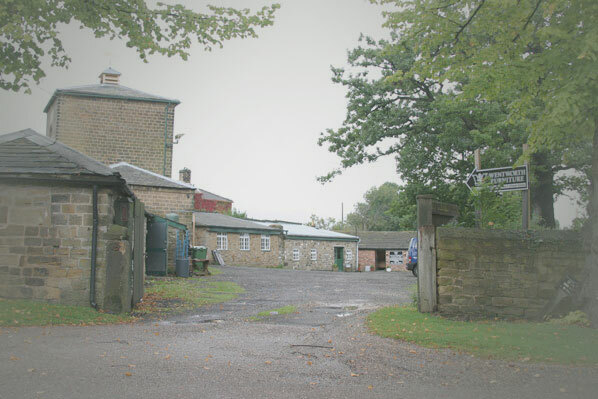 Legend has it that a bet that was waged by the 2nd Marquess of Rockingham who claimed that he was able to “drive a coach and horses through an eye of a needle"
With glass shelves, two cupboards and 2 drawers. 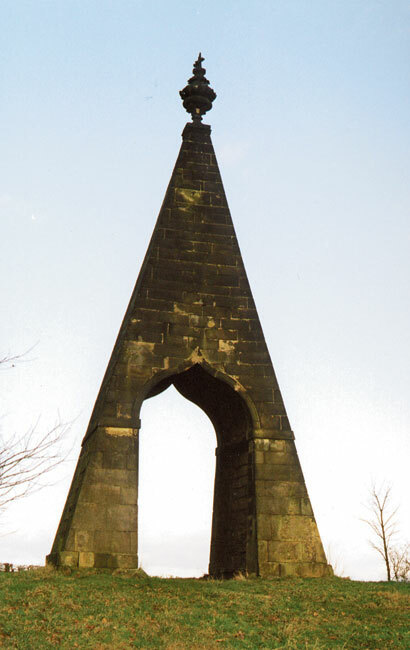 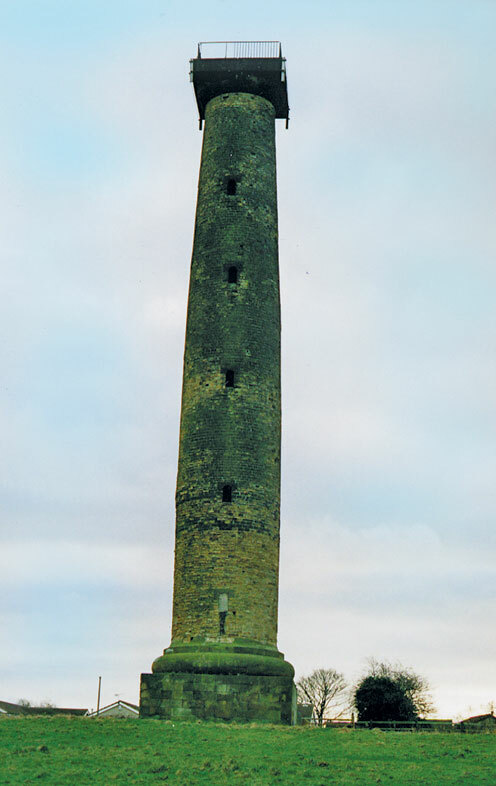 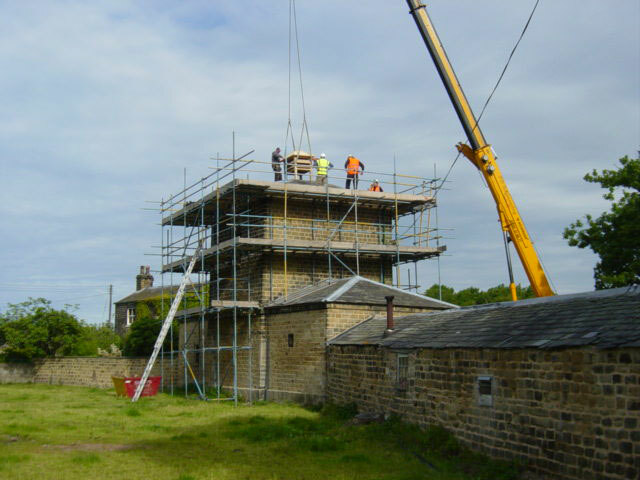 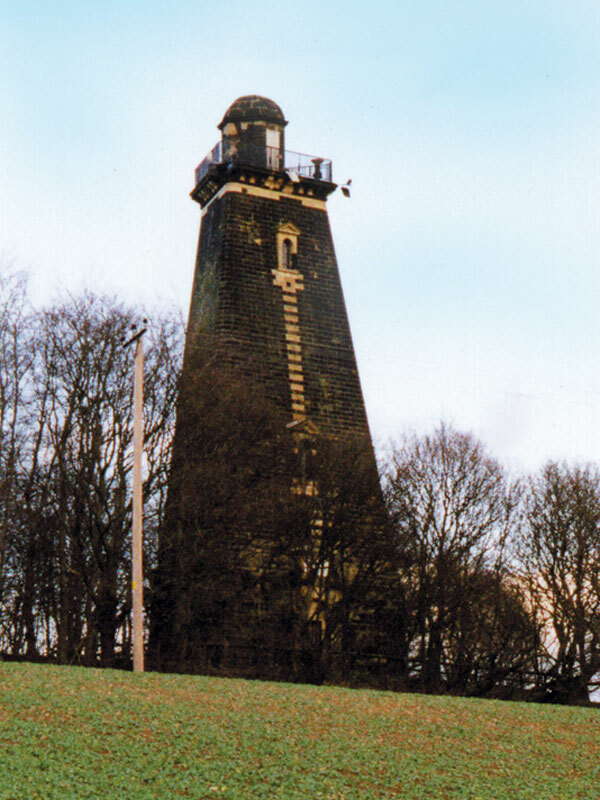 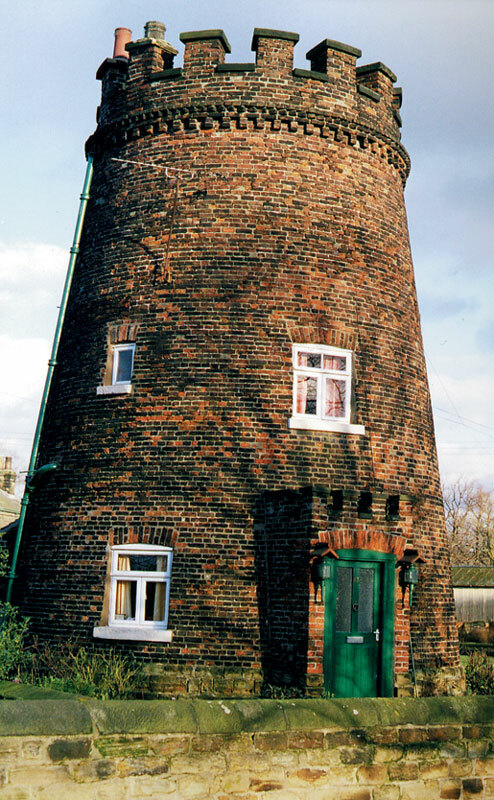 The column was built in the late-18th century to commemorate the acquittal of the court-martialled Admiral Augustus Keppel after the Battle of Ushant. 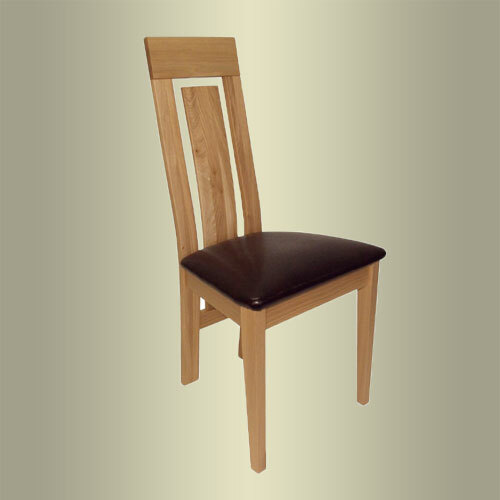 Height 1150mm, Width 480mm (ARM), Depth 490mm, Seat Height 500mm.